Dave Raftery was born and raised on the south shore of Boston, Massachusetts. Dave’s love of boating started at a very young age and is still going strong today. He spent his younger years sailing and working on his father’s motor boats. He sailed competitively throughout Massachusetts and never missed a Marblehead or Quincy Bay race week. He shared his vast knowledge of boating through local affiliations with yacht clubs and sailing schools. 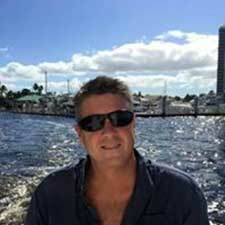 Dave and his wife relocated to Florida to enjoy the boating life year-round. They enjoy their time on the water split between a Catalina sailboat, Boston Whaler and 42’ Cruiser. David possesses an extensive sales background that spans over thirty-five years. Dave will put his experience, knowledge and friendly “can do” attitude to work for you. Dave joined Curtis Stokes & Associates in 2016. 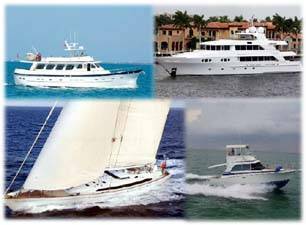 His attention to detail, diligence and professionalism will help you find your next “perfect vessel”. Dave can be reached at draftery@curtisstokes.net or 802-349-7200 at his Fort Myers, FL location.